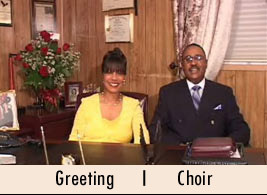 Dr. James A. Rorie is the Founder and Overseer of Faith Deliverance Cathedral Ministries, Incorporated (The Cathedral). For three dec-ades, many have experienced the love of God, compassion, care and concern through the great ministry gifts imparted to Dr. Rorie. We believe that The Cathedral is established to provide natural and spiritual wellness to all who are blessed by our ministry. 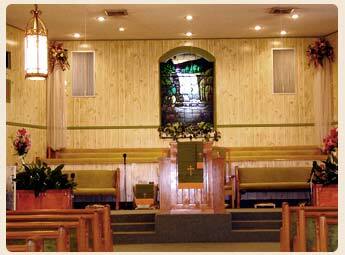 The Cathedral is a diverse ministry that provides opportunity for worship, praise, healings and miracles to happen. We are excited about our presence in spreading the glorious Gospel of Jesus Christ worldwide. Please browse through our site to learn more about our commitment to God, each other, our community and the world.